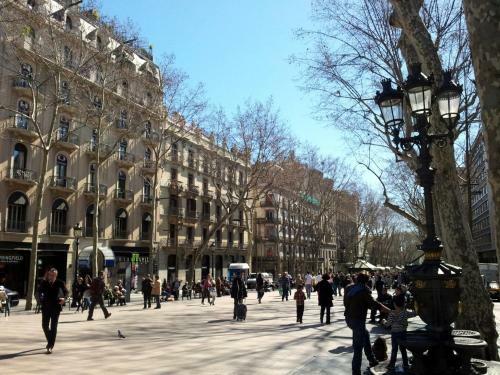 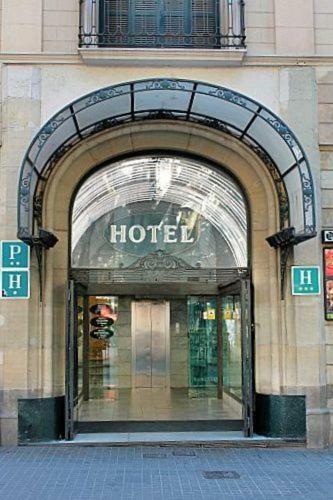 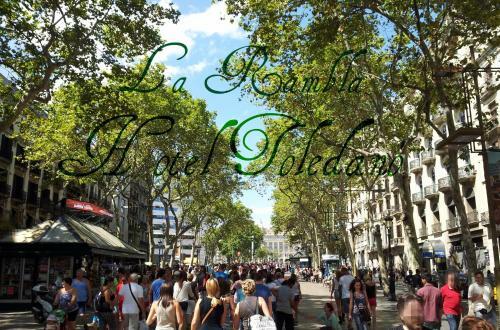 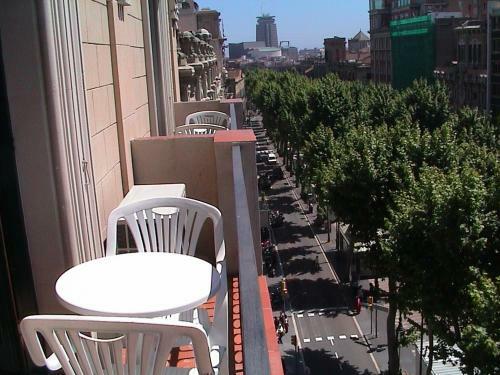 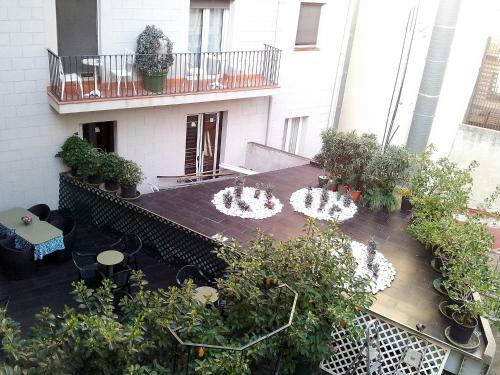 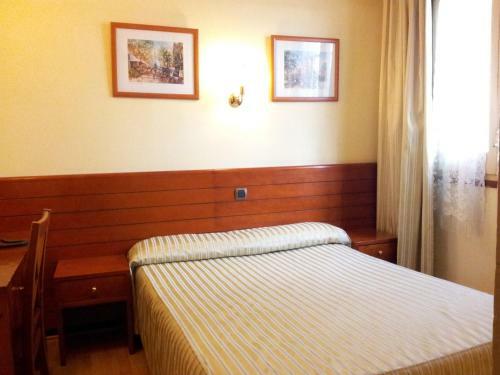 Offering a fantastic location, right on the famous Ramblas, next to Plaza Cataluña Square and Barcelona’s main shopping area, this hotel features a 24-hour reception and free Wi-Fi throughout. 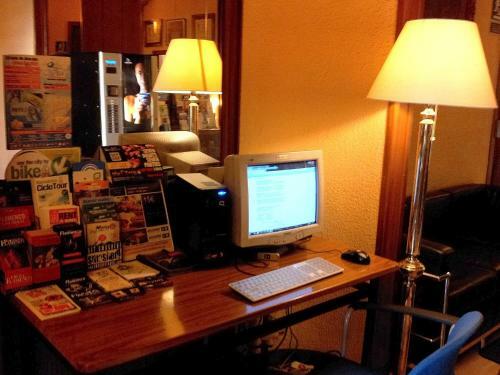 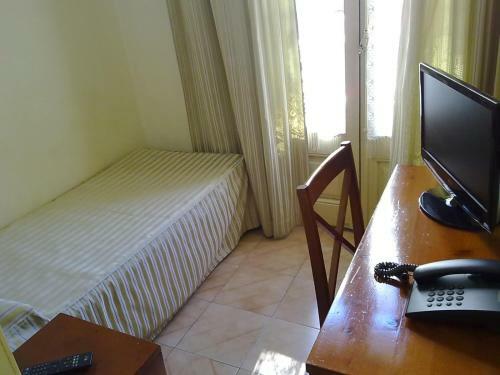 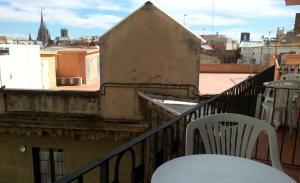 Rooms at Hotel Toledano Ramblas include satellite TV , desk and a private bathroom. Some rooms have air conditioning. 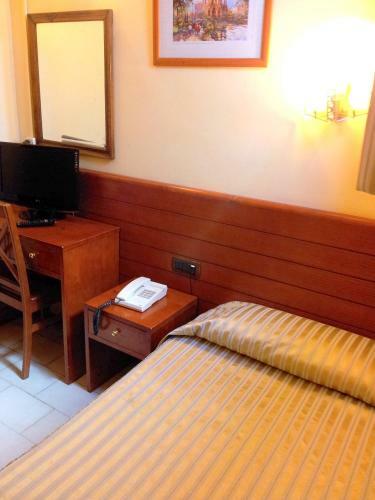 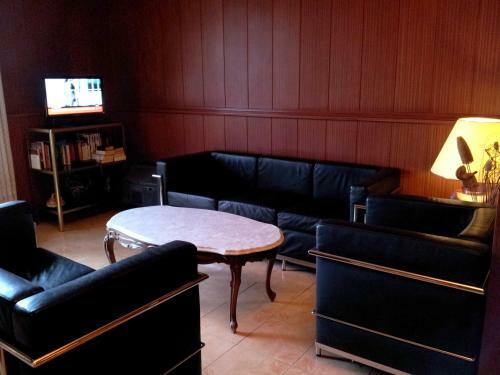 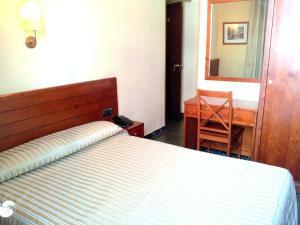 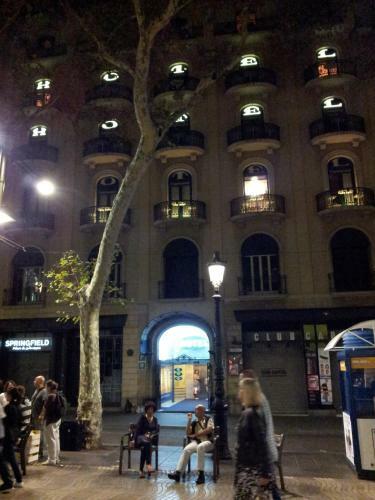 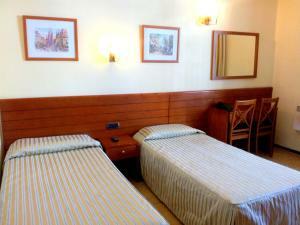 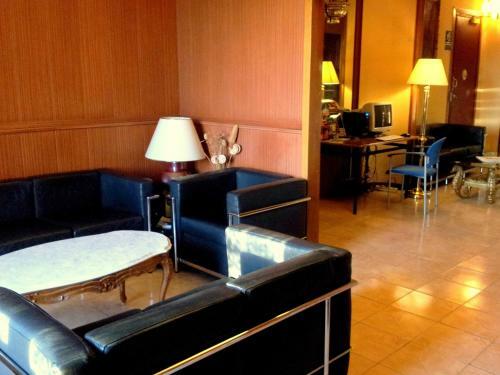 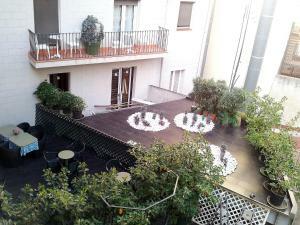 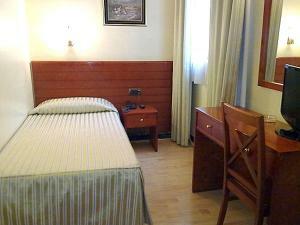 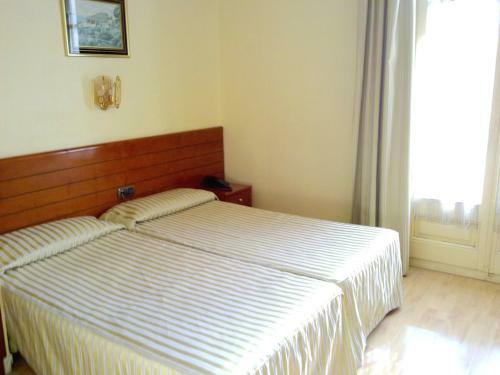 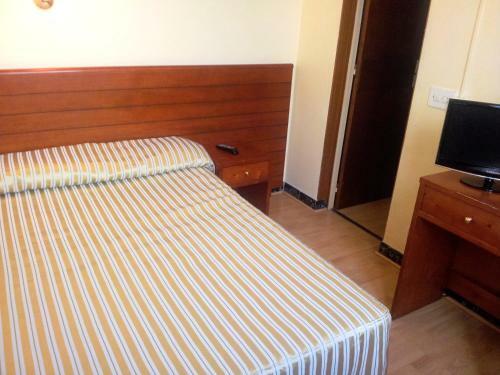 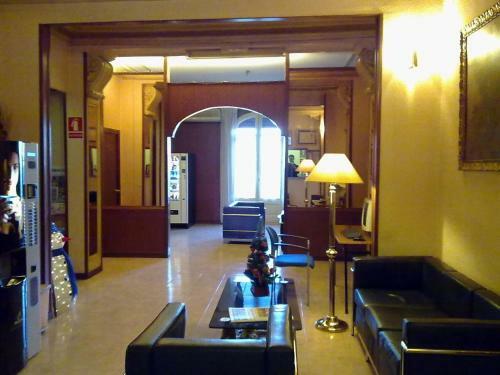 This hotel is close to the Aerobus bus stop, which takes you to Barcelona International Airport. 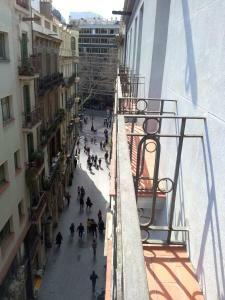 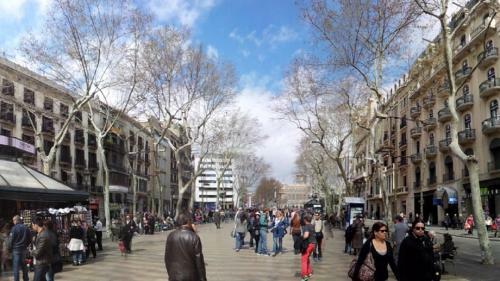 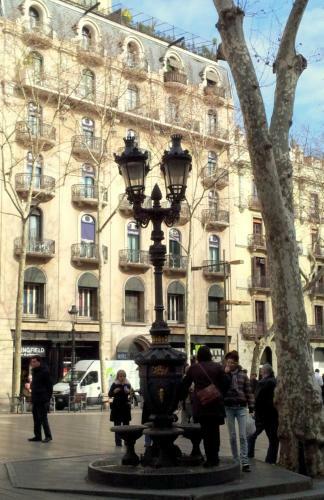 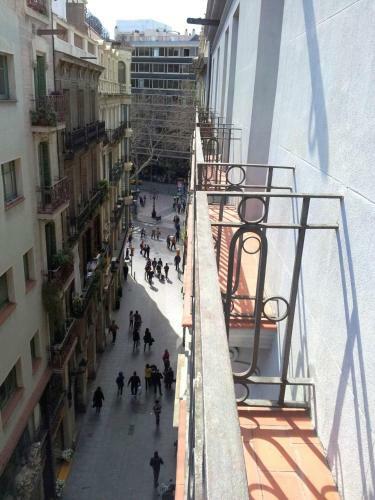 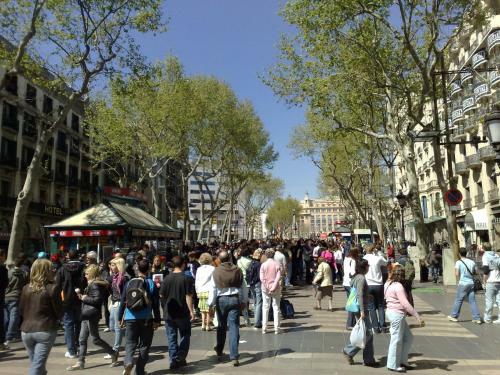 Plaza Cataluña or Liceu metro stations are less than 4 minutes’ walk of the hotel. 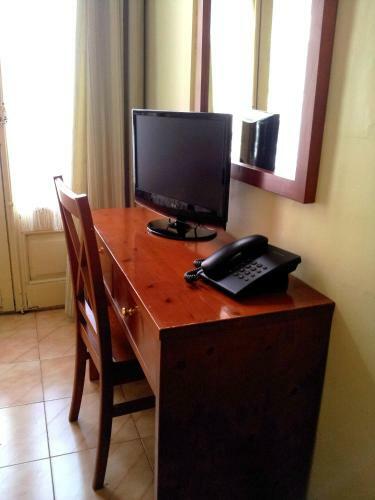 Please let Hotel Toledano Ramblas know your expected arrival time in advance. You can use the Special Requests box when booking or contact the property. 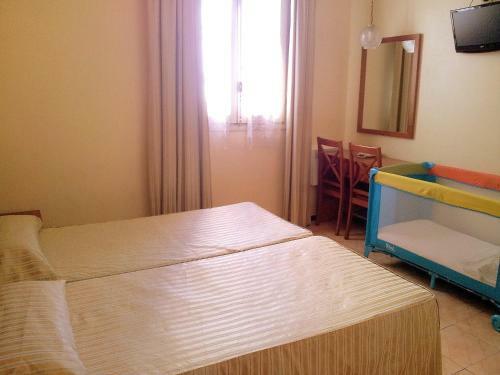 This single room includes a shower. 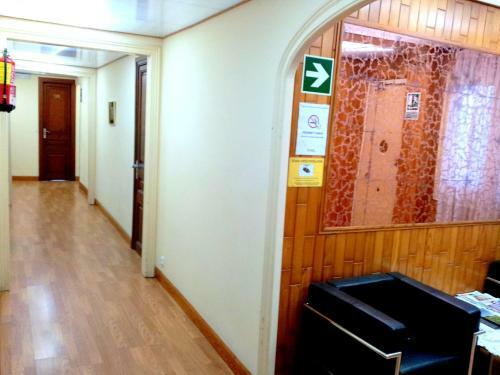 The shared toilet is located outside of the room. 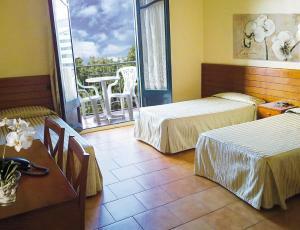 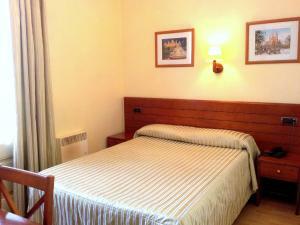 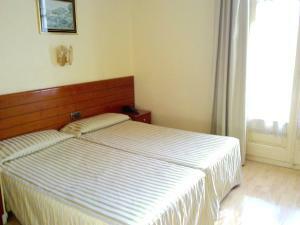 Rate: € 70.00 ... € 160.00; select dates below to get current rates.